Last week, while shuffling around its entire 2015 film slate, Fox announced that the Fantastic Four reboot, which had been scheduled for a March release, would now open June 19, 2015. While some people took this to mean that the studio had increased confidence in the film following a script rewrite by Simon Kinberg, I took a held a slightly more pessimistic view. Given that the film was supposed to film last June and, despite rumors, there is still no cast in place, I believe the studio is still uncertain about the film. 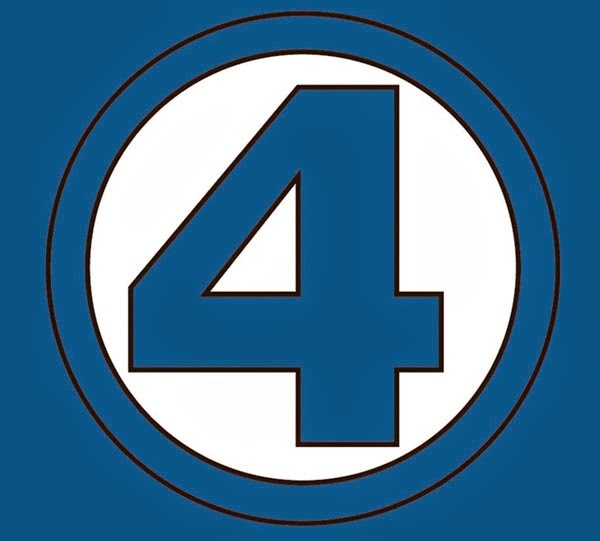 Given my intense desire to see the Fantastic Four rights return to Marvel, I was hopeful that the move might be bringing my dreams closer to reality...until today. Comingsoon.net has received some information from a Reddit user which claims that the reboot will begin filming next March in Baton Rouge, Louisiana. This isn't the first time we've heard about Baton Rouge being the location for the film and it matched up with a Variety report from a while back which said that the film would begin early next year, so this does jive with what little we do know about the film. I'm hopeful that this is just another internet rumor and that Fox closes up shop on this film soon. If there were some sort of internet campaign where I could give money to shut it down I would happily do so...I just want Reed Richards in the MCU.